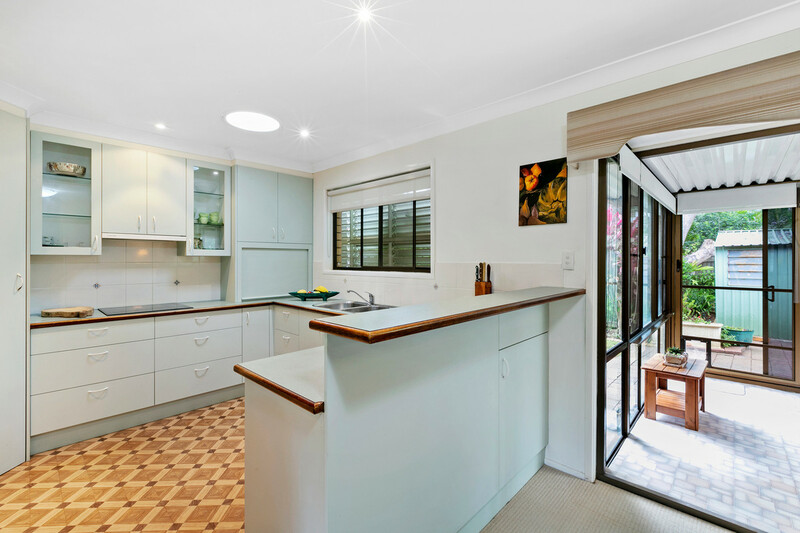 The property boasts open plan kitchen, dining and lounge room, three bedrooms with ample storage cupboards, office/ rumpus room and an enclosed entertaining area to pamper your friends. 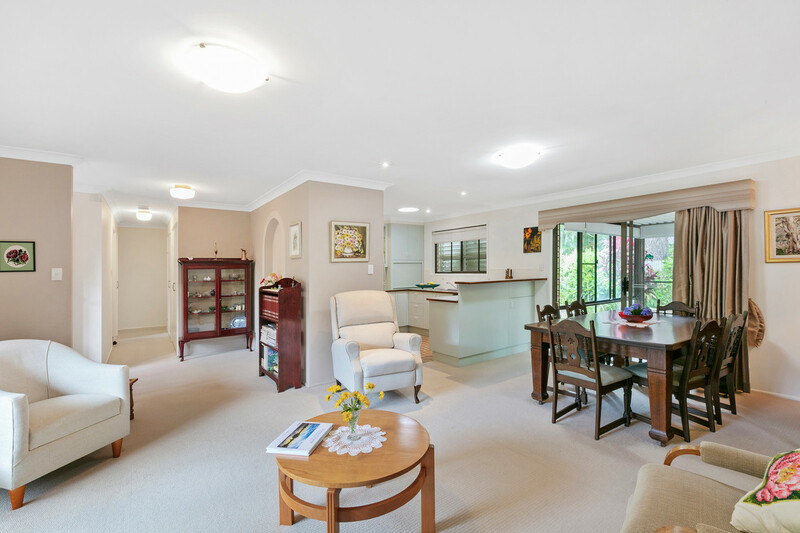 Immaculately presented, we don’t expect this home to stay on the market long! 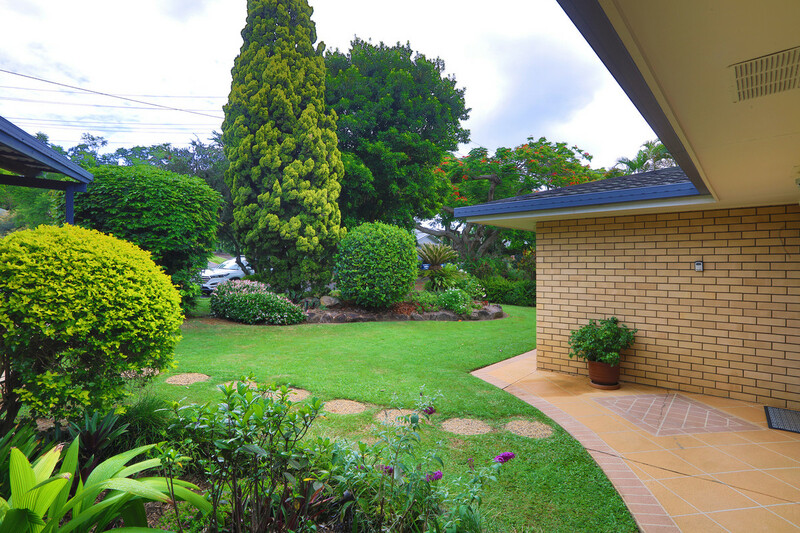 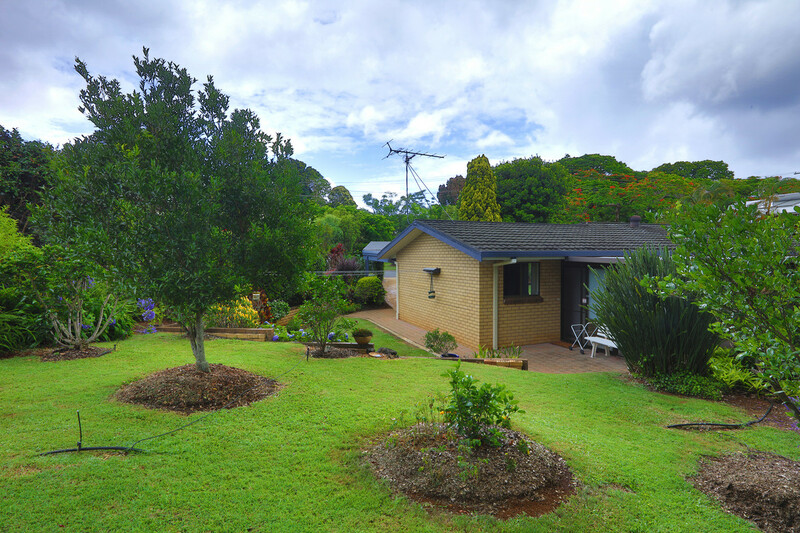 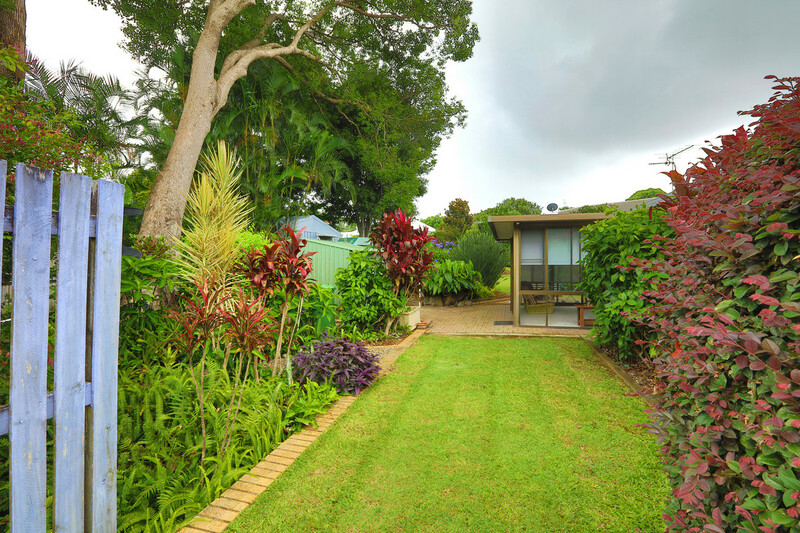 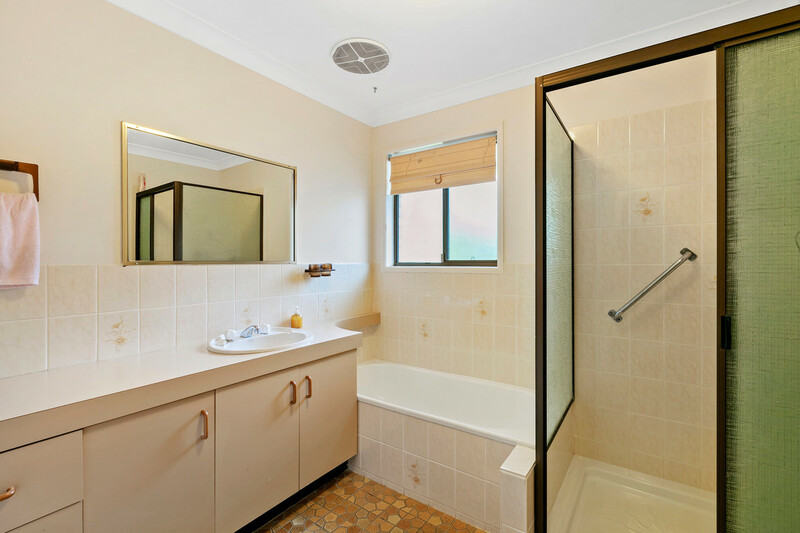 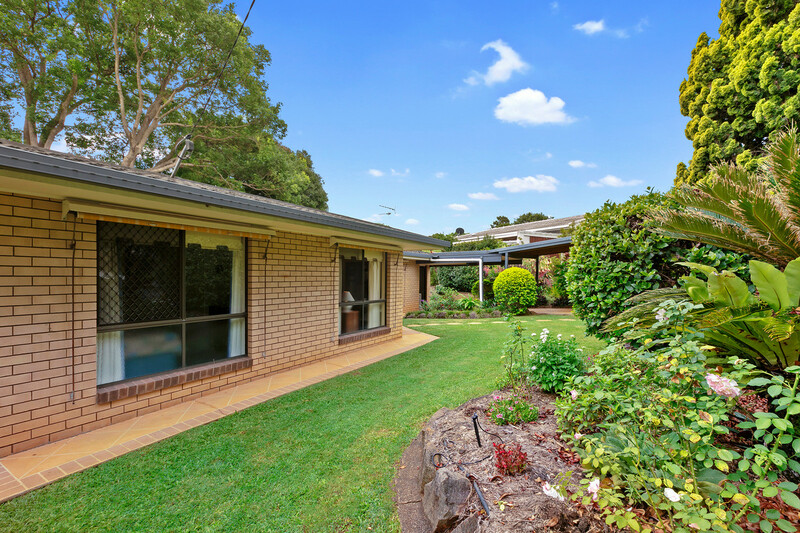 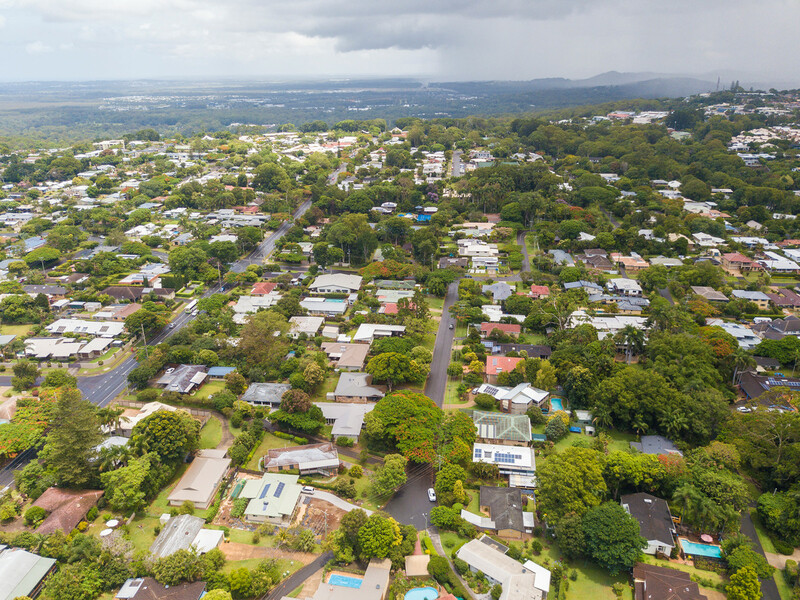 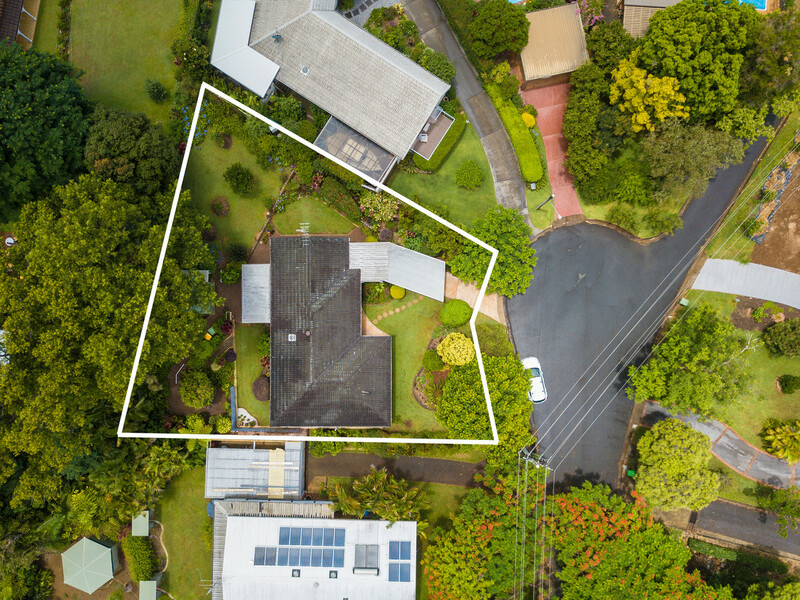 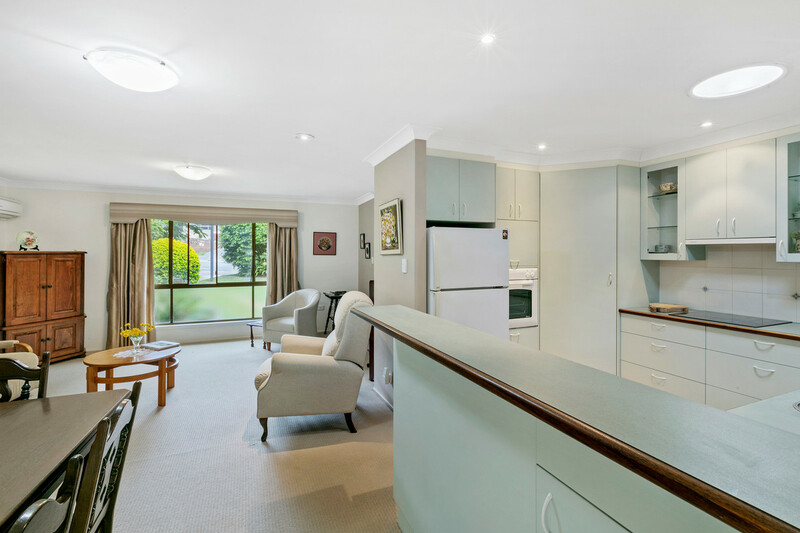 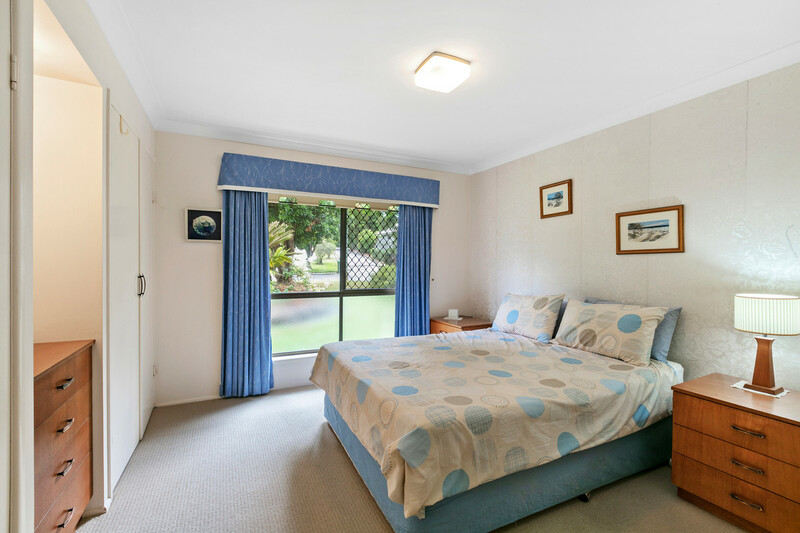 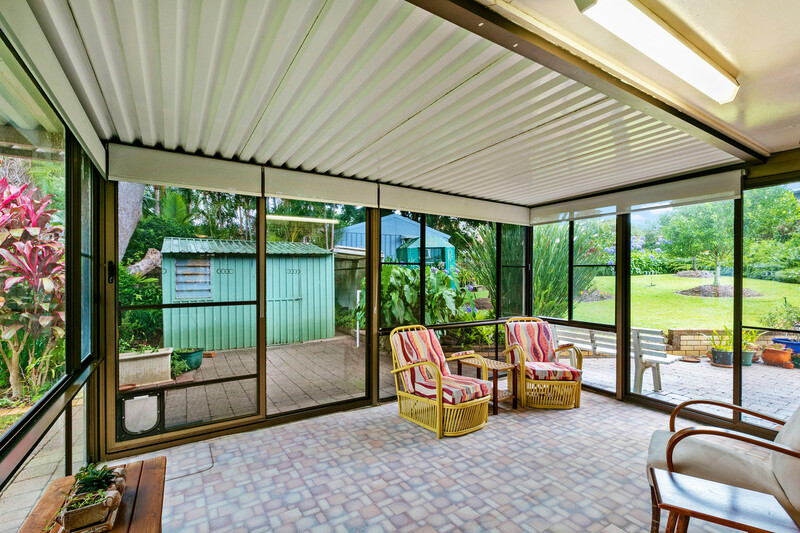 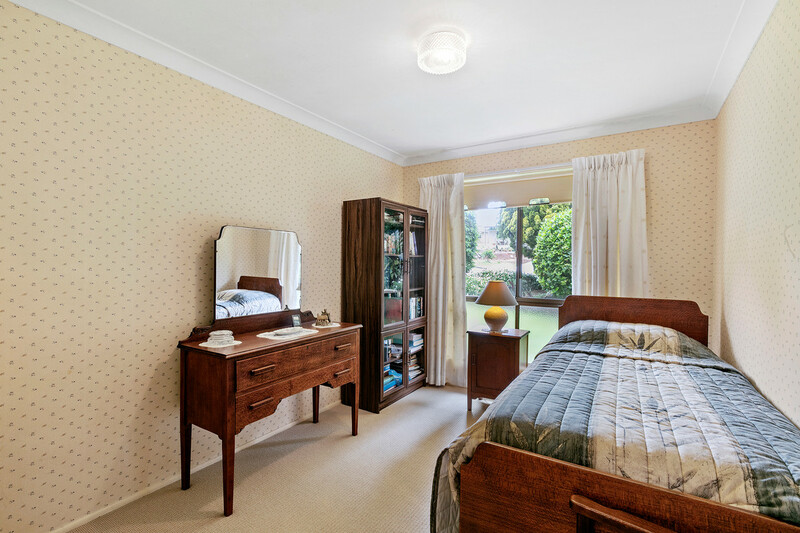 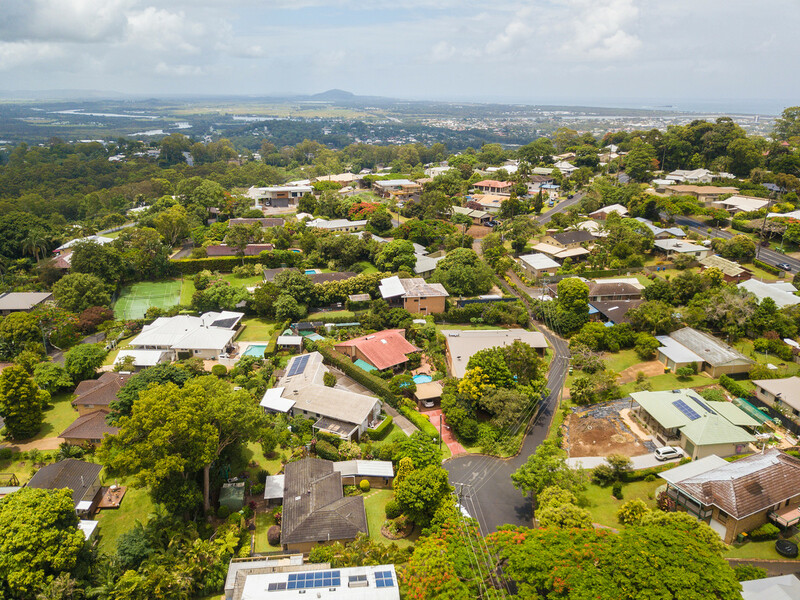 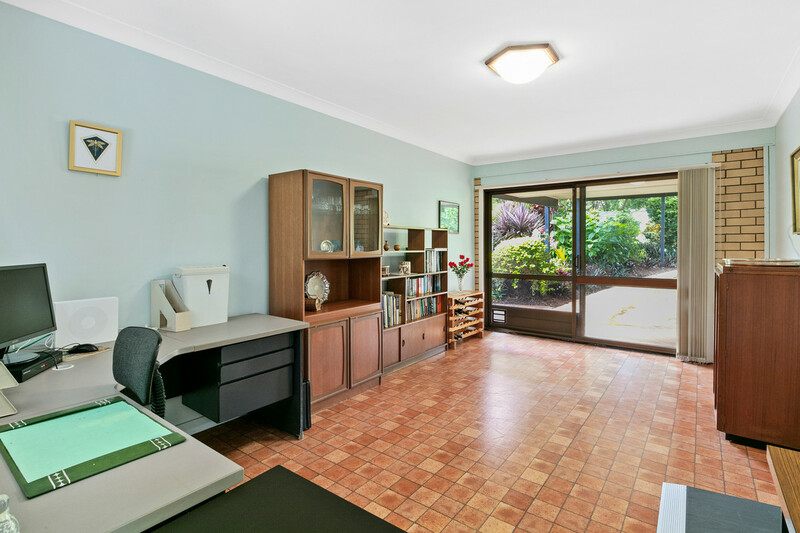 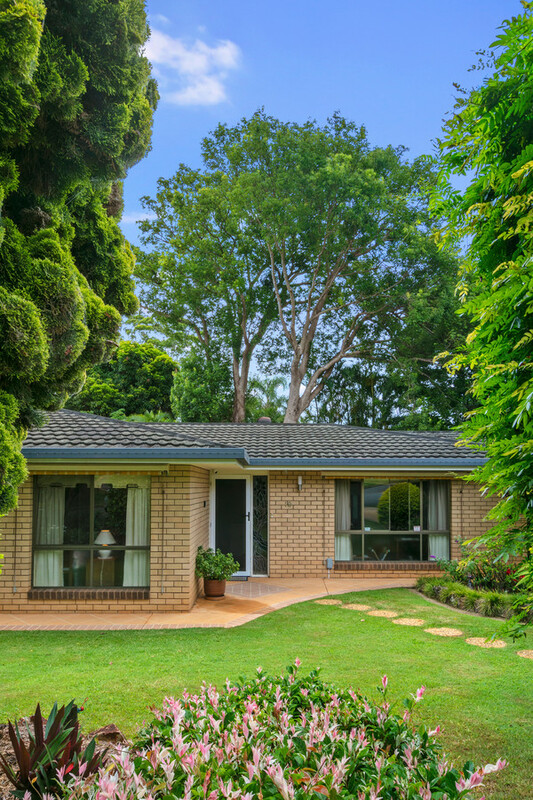 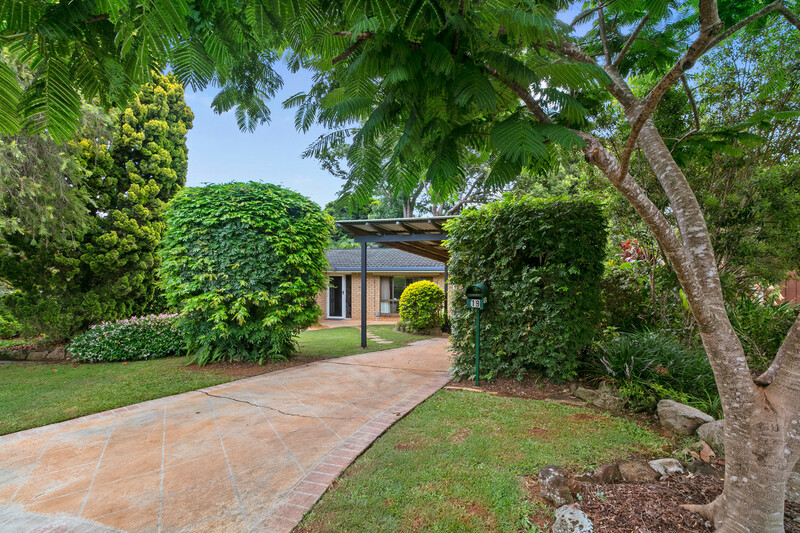 Ideally located just a short walk from the popular village and cafes, Buderim Mountain State School, the Buderim Bowls Club, popular shops and a bus stop close by.